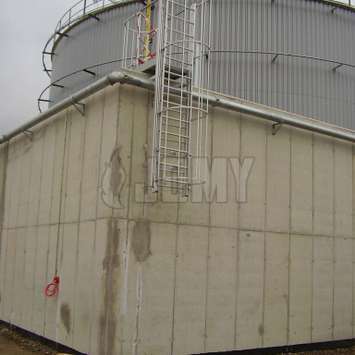 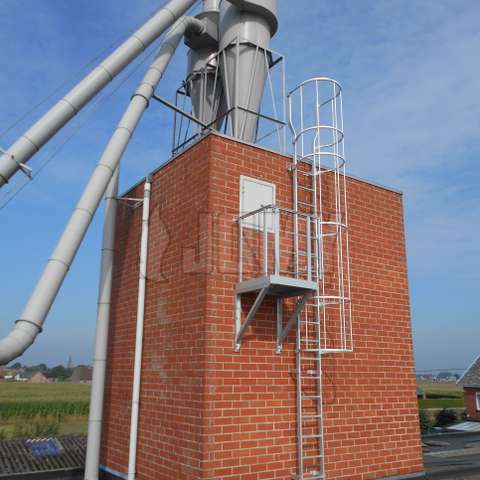 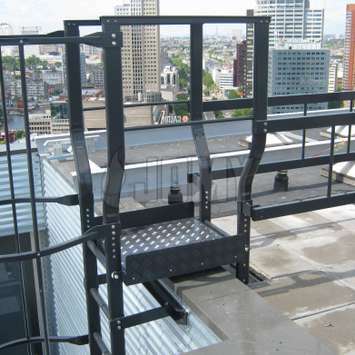 For safe maintenance and control at heights, specific products adapted to your technical requirements are needed. 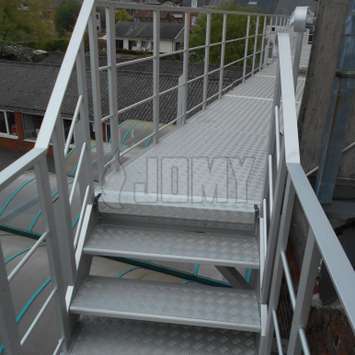 JOMY is the specialist to advice and help you with the right products . 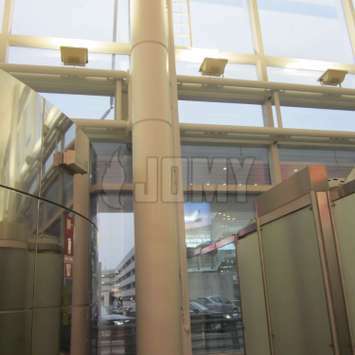 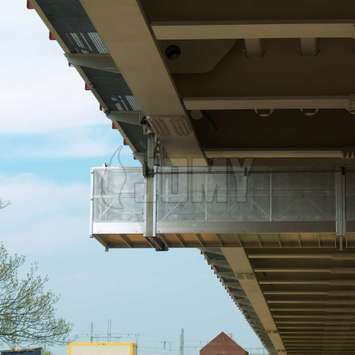 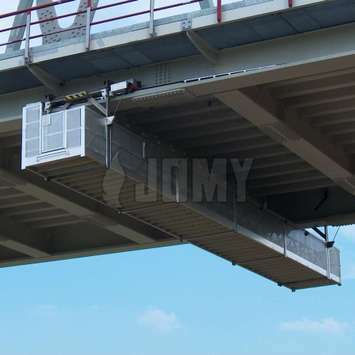 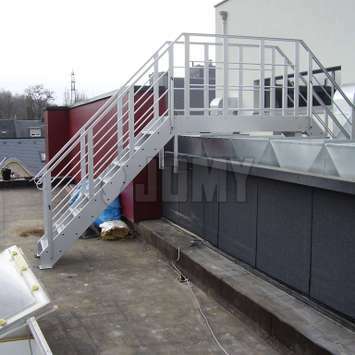 JOMY installations are adapted to your technical requirements and to prevent unauthorized use. 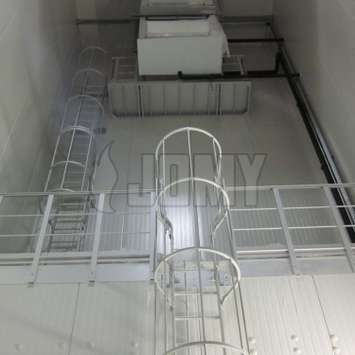 JOMY can help you choose the right installations that suit your specific needs. 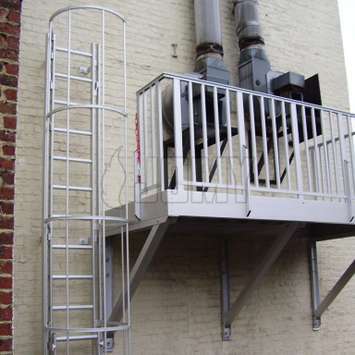 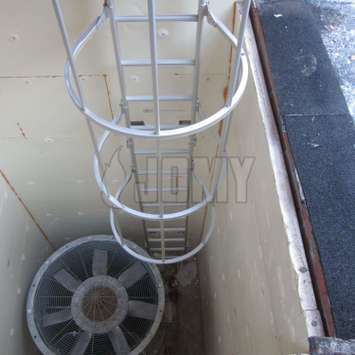 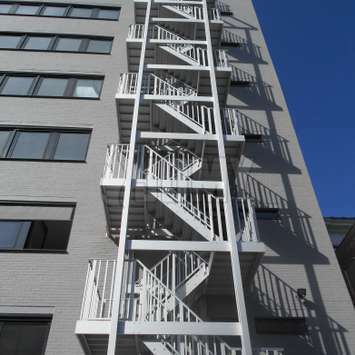 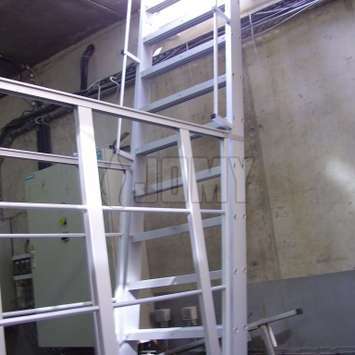 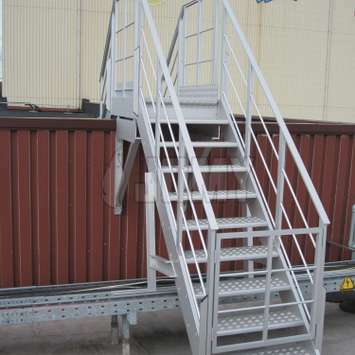 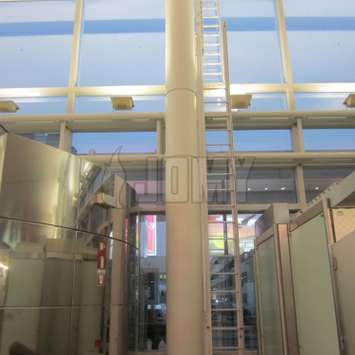 JOMY offers a range of aluminum stairs, ladders, walkways, stepladders, and custom constructions for safe maintenance access at heights. 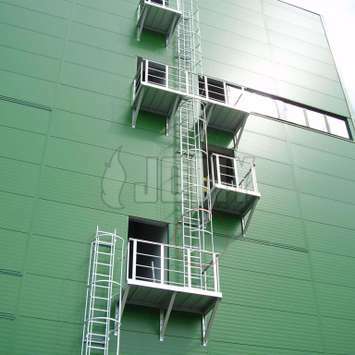 The last years the installation of solar - panels on roofs became very popular and also the need to repare and or maintain these solarpanels regulary. 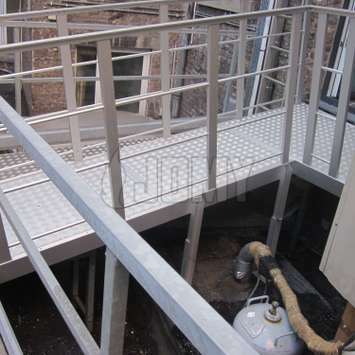 Without a good maintenance of solarpanels the rentability goes down quickly. 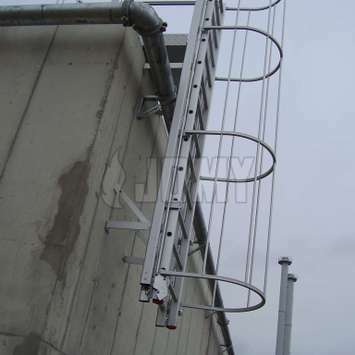 It is economical sound business to forsee a fixed permanent installtion to be able to get safely to the solarpanels.